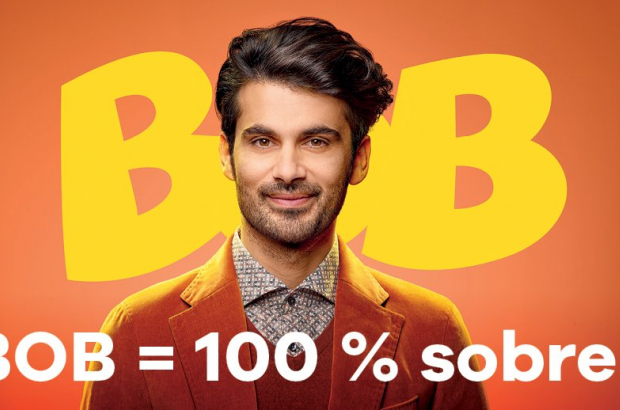 As the festive season gets underway, Belgium’s annual Bob campaign kicked off on Thursday with the message, “Bob = 100% sober. Drinking and driving don’t go together”. A joint initiative between the federal government and Belgium's three regions, the 23rd edition again features Bob - the nickname for the designated driver in a group who stays sober on a night out. With Christmas markets opening around the country, police roadside tests start on Friday evening and continue until the end of January. While alcohol and drug testing is more likely to take place on evenings during the weekend, revellers are adapting their habits in an attempt to avoid the roadside tests, according to road safety institute Vias. “Certain drivers, to avoid tests, go out on Wednesday and in particular Thursday evenings, when the peak in accidents due to alcohol is from 17.00 to 3.00 in the morning,” says spokesperson Benoît Godart. In 2017, 4,210 of accidents with fatalities and injuries involved at least one driver under the influence of alcohol, around one every two hours. The number of drink-drive crashes varies according to the region, says Godart, with Wallonia reporting the highest number, 13%, compared to 8% in Flanders and 7% in Brussels. Anybody who drives a motorised vehicle should be made accountable and responsible for their actions. However, this campaign is also killing beer and alcohol companies, cafés and restaurants.